The fictional Cornelius Rumstuckle narrates this how-to book for young adults. 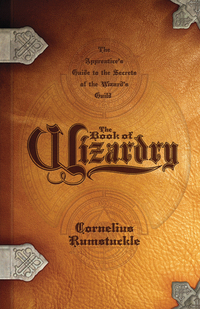 Filled with interactive activities for aspiring wizards including, how to make a wand, find your wizard name, and more! 336 pages, softcover.